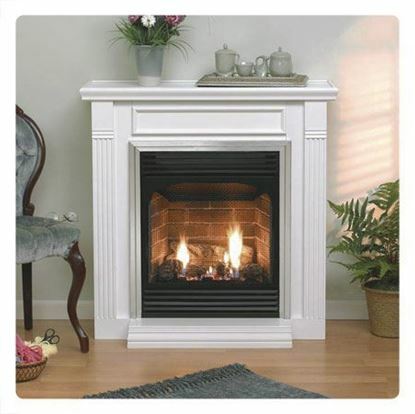 The Vail Series of vent-free fireplaces are zero clearance certified and offer 99% fuel-efficiency. They operate by drawing in the room's existing air, and then heating and re-circulating the warmer air back into the room for maximum comfort. 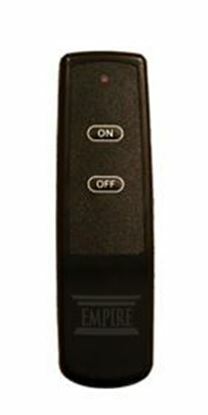 An oxygen depletion sensor and automatic shut-off control ensures safety. 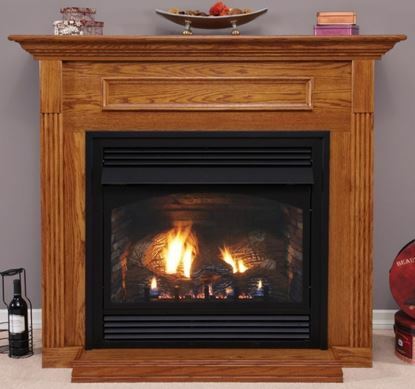 The Vail Series features Empire's exclusive Slope Glaze Burner System (excluding Vail 26) with the charred oak log set. You get tall dancing flames and glowing embers for either natural or propane gas.